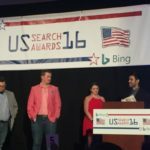 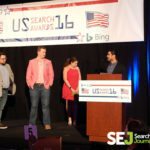 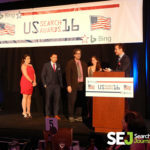 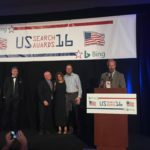 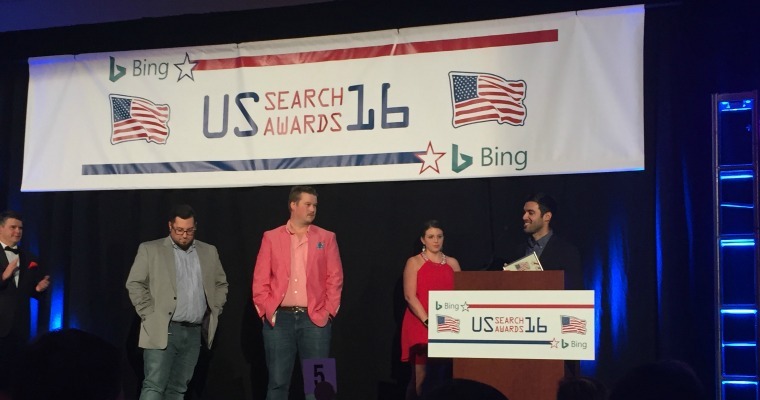 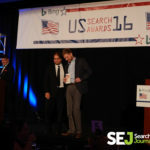 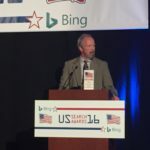 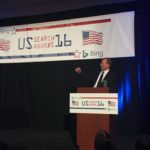 Who Won at The 2016 US Search Awards? 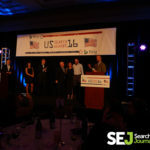 For the last week, about half of the SEJ Team has been in Vegas for Pubcon 2016. 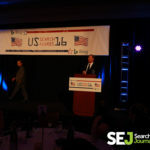 It was a fantastic experience filled with learning, networking, and events. 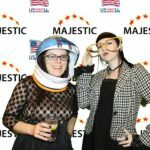 This is honestly my favorite event of Pubcon week. 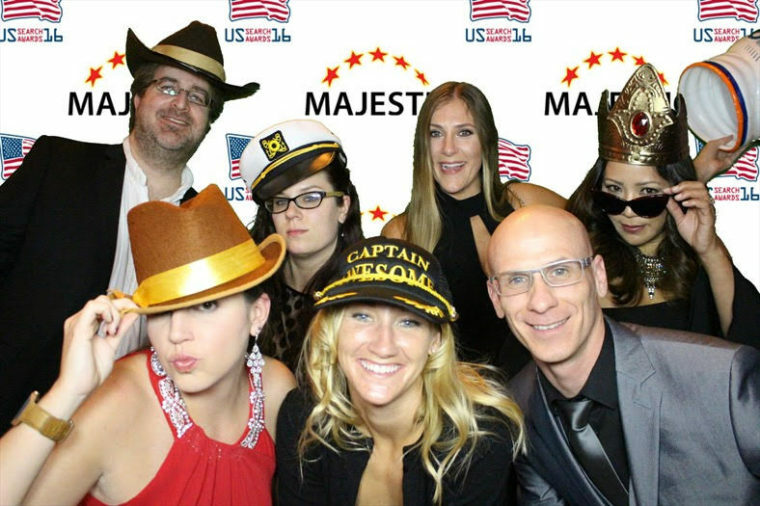 Everyone gets a little (or a lot) dressed up and just has a good time. 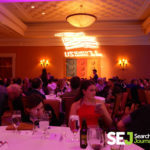 This year’s event was held a Caesar’s Palace, right on the Las Vegas Strip. 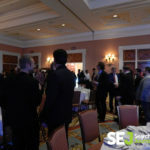 The event included a cocktail hour with open bar, followed by dinner, which was delicious, the awards ceremony, and then more networking. 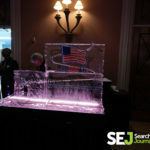 Dinner is tasty, the open bar is amazing, the ice sculpture vodka luge is always impressive, but my favorite part of the evening is getting in the photo booth with the SEJ team. 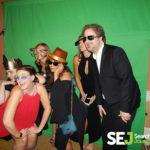 SEJ is a fully remote team, so I truly believe this opportunity to get to know each other and be a little silly is an important part of developing a strong team dynamic. 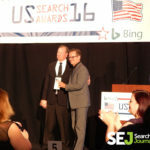 Each year, this event is paired with Pubcon in Las Vegas, which means attendees of the US Search Awards include some of the top influencers in our industry. 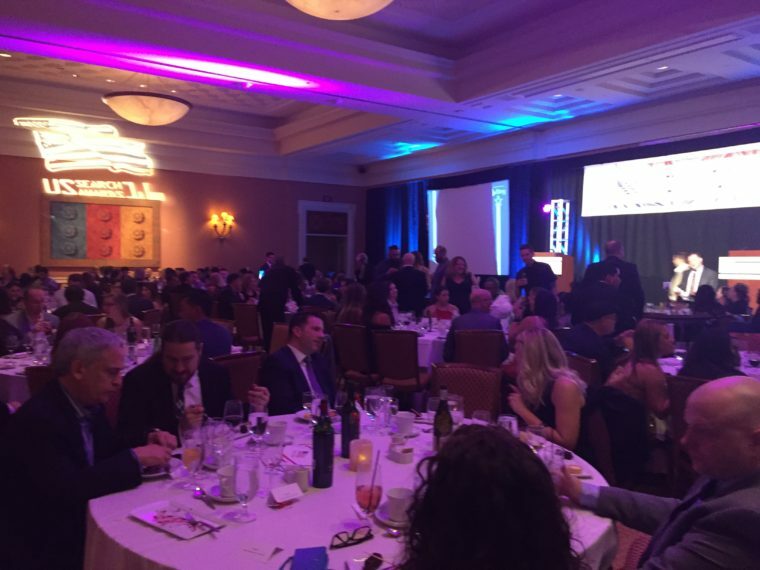 Before and after the event I had a great time networking and meeting people I only work with online. 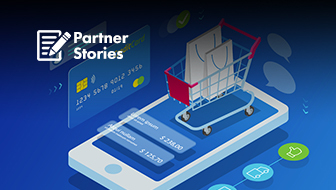 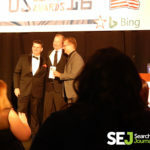 I also managed to score a new Marketing Nerds podcast guest, which was one of my goals for the week! 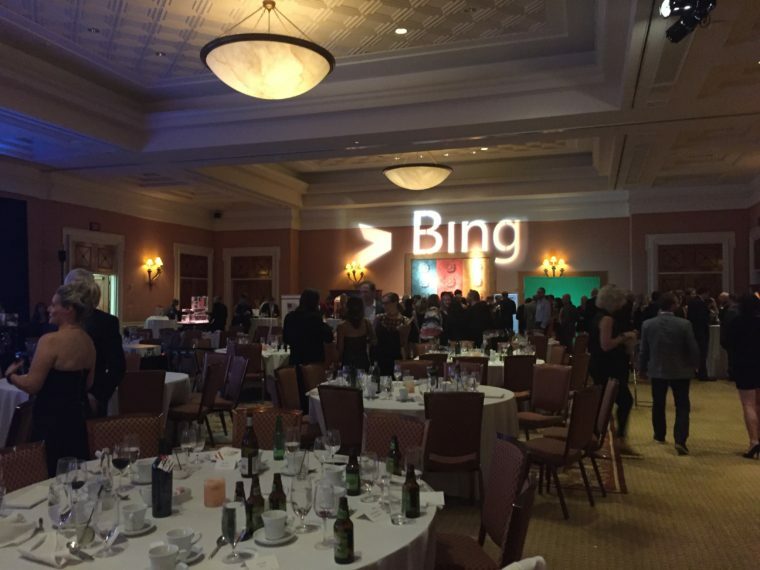 I have to admit; networking doesn’t come particularly natural to me. 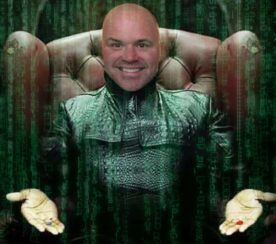 Luckily, last week’s podcast was on just that. 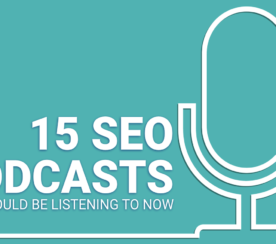 Listening to Kelsey, Debbie, and Amanda’s episode on the flight over was super helpful. 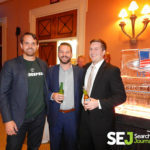 If you struggle to network, I highly recommend their episode titled “How to Network Like a Boss”. 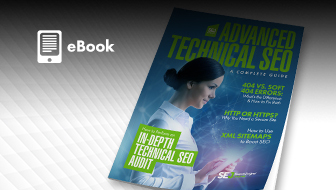 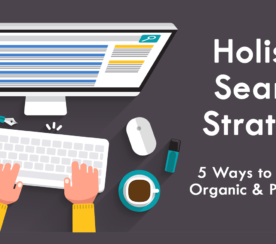 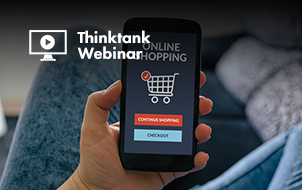 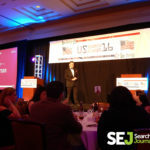 There are dozens of categories from PPC to search to content marketing. 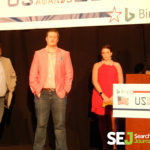 Here is a rundown of a few of the winners. 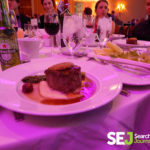 I can’t wait for next years event. 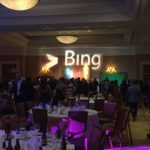 I hope you will join us if you are in Vegas for Pubcon 2017. 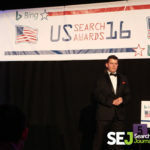 If you have the opportunity, I would also highly recommend the UK Search Awards on November 30th. 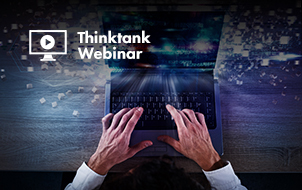 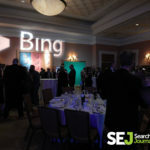 It is sure to be an awesome event! 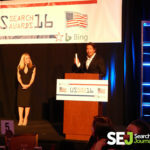 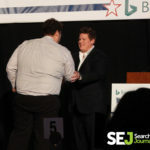 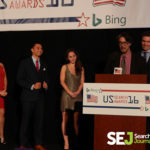 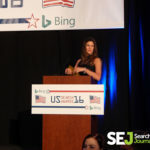 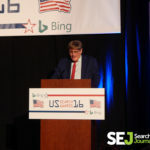 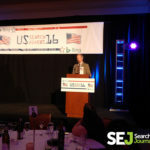 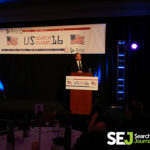 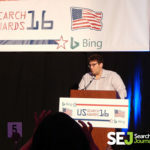 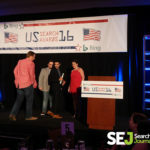 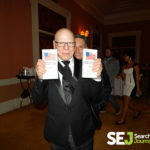 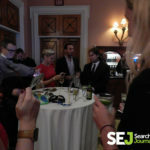 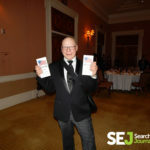 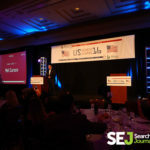 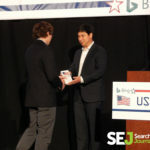 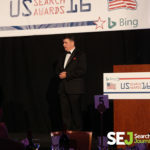 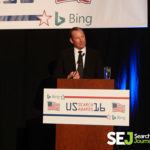 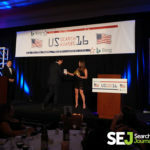 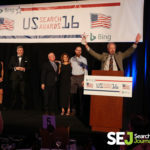 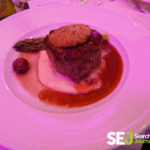 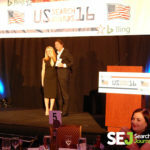 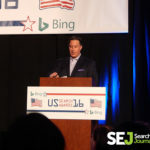 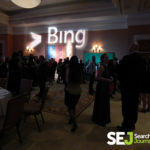 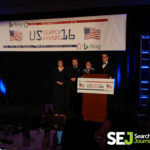 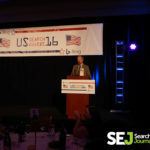 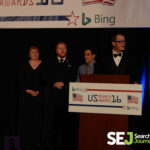 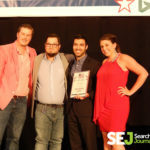 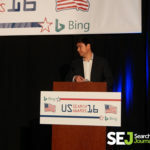 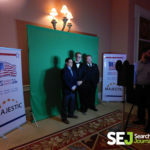 Relationship affiliation: SEJ was a media partner of the US Search Awards, and I was asked to give my honest opinion of the event, which I have to the best of my ability. 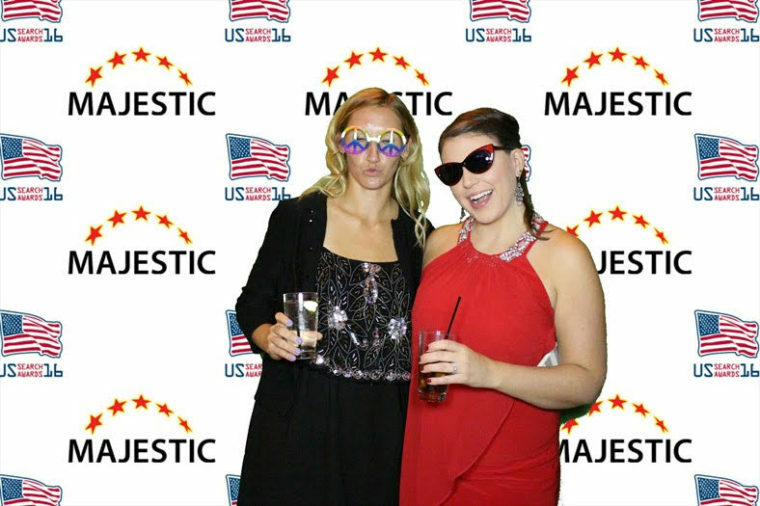 All images besides photo booth shots were taken by the author and are used with permission.